Listen to Wally P., author of Back-to-Basics speak to a Toronto CA group about AA sponsorship in the 1940s on November 11, 2008. 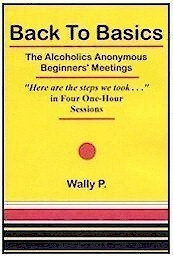 Wally P. is the originator of the Back to Basics Beginners’ Meetings, which have grown to more than 2,200 groups, and produced more than 120,000 recoveries in the Twelve-Step community in 1997. This “original” 12-Step meeting format produced 50-75% success rates in the 1940’s and 1950’s. Shame: refers to a condition or feeling of discomfort or embarrassment. 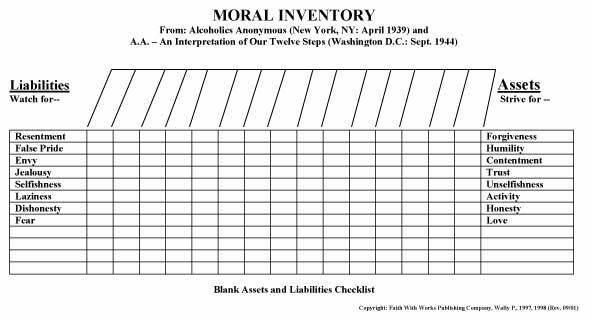 It focuses on the sense of one’s own responsibility for an act, whether its is foolish, improper, or immoral.